Pablo Picasso is undoubtedly one of the world’s most famous and recognizable painters. 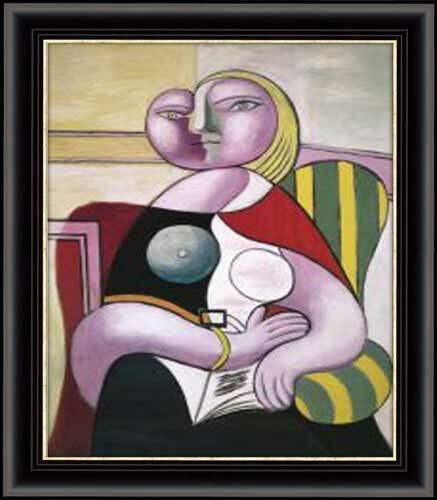 An extremely talented and inspiring artist with a very long and successful career, Pablo Picasso is certainly a member of the proverbial pantheon of artists. 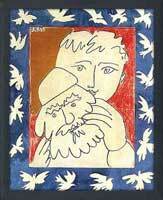 Picasso was born in Spain in 1881. 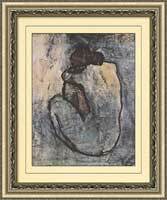 His father was also a painter, as well as an art school teacher and museum curator, so it is quite plain to see where Pablo’s artistic talent may have come from. 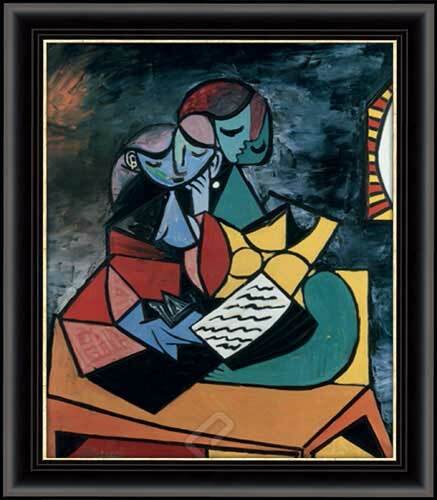 Pablo Picasso showed an impressive amount of talent from a young age, getting accepted into art school at only 13 years of age. 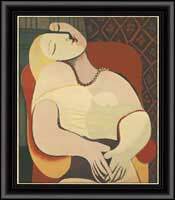 However, Picasso did not like formal education and opted to drop out and eventually move to Paris, the then art capital of Europe. 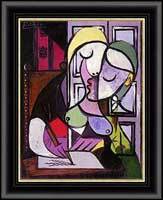 By 1910, Pablo Picasso had become a favourite of art collectors internationally. 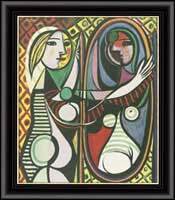 The fascinating thing about Pablo Picasso’s paintings was the fact that he did not necessarily adhere to one style or medium. 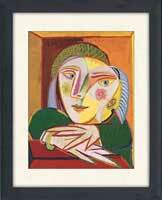 Picasso changed his style numerous times throughout his long career, and also created sculptures, tapestries, and prints. 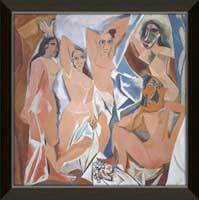 However, Picasso would come to be most well known for his surreal works, and was the founder of cubism. 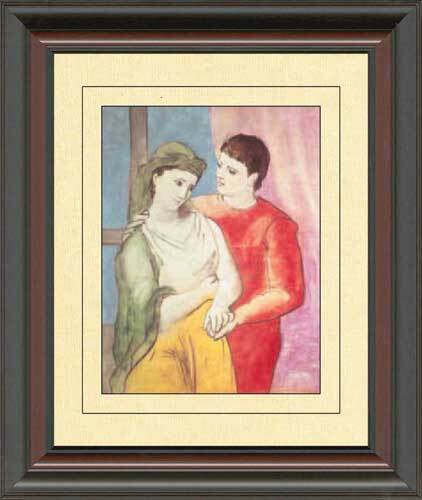 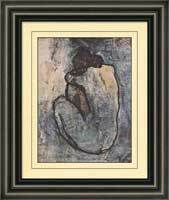 FramedCanvasArt.com is praising the incredible talent of Pablo Picasso by offering a selective collection of framed Pablo Picasso art prints. 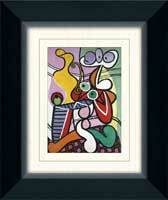 Each Pablo Picasso print has been professionally framed, matted and finished with a faux-canvas treatment, emulating the look and feel of a real canvas, and ensuring the highest quality product. 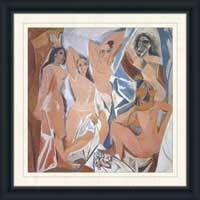 Coming in a variety of sizes, these Pablo Picasso art prints start from just $49.98! 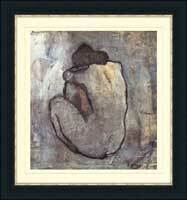 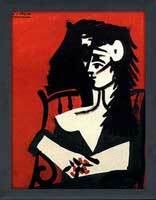 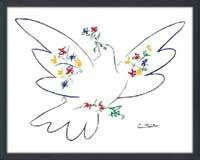 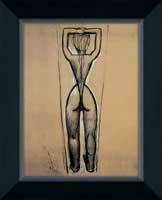 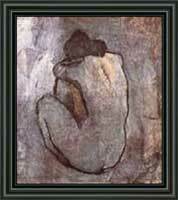 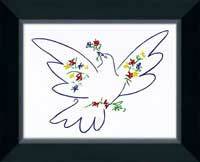 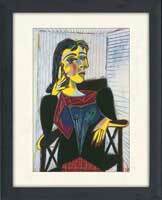 To place an order for your Pablo Picasso art print today, contact us at 1-877-480-7189. 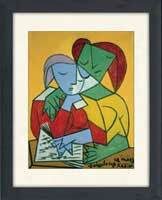 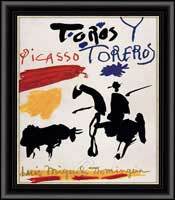 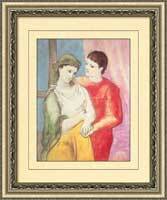 We will ship your framed Picasso print to anywhere in North America.